"WeddingWire Couples' Choice Award 2019"
This award demonstrates Details In Bloom's commitment to excellence and honors them as being in the top 5% of wedding professionals on WeddingWire. Put our expertise to work for you. At Details In Bloom, we are proud to have received the following recognition for our contributions to the community as a premier florist in the Chicago area. 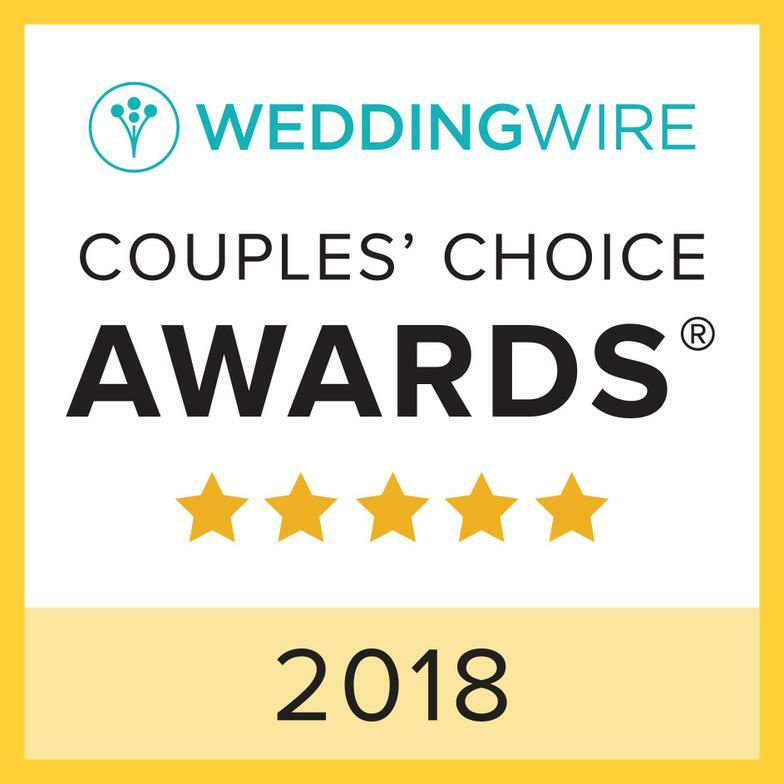 "WeddingWire Couples' Chioce Award 2018"
"Possibly one of the best vendors we worked with." 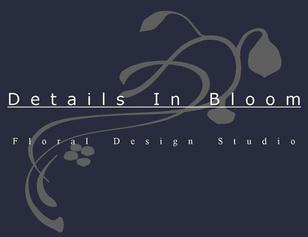 "Details In Bloom is a gem of a floral company! 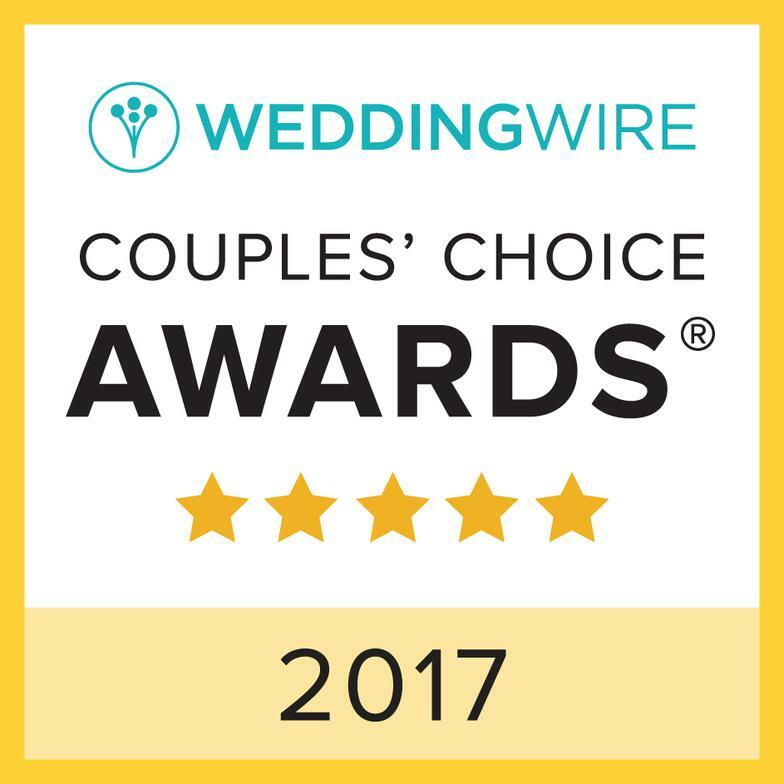 They have the best and most competitive prices in the industry....Our guests were raving about the decor and the flowers during our wedding...."
"WeddingWire Couples' Choice Award 2017"